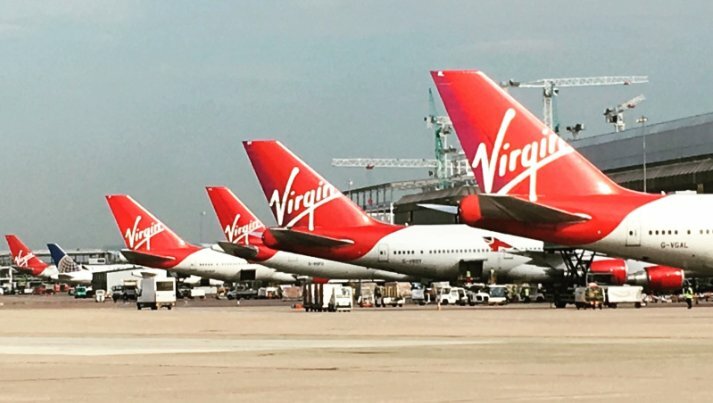 Virgin Atlantic has announced it is stopping flights between Dubai and London Heathrow. The airline will withdraw the route on March 31 next year, meaning no more of that famous purple mood lighting on those trips home. The airline has been running flights between the UK and UAE since 2006, so it's the end of an era for frequent fliers. Virgin Atlantic said that it is stopping the route because of a "combination of external factors" that mean it is "no longer economically viable". Fortunately, new bookings will still be available until the last flight – so if you're keen to experience the service, now is your chance. Thanks for the information doroblogger.